We are considered as Best Birthday Photography Melbourne. Birthday’s are no doubt special day for someone and also for their near and dear one’s, We at Shaadi Capture try our level best to make that special day more special by capturing the memories of that day. 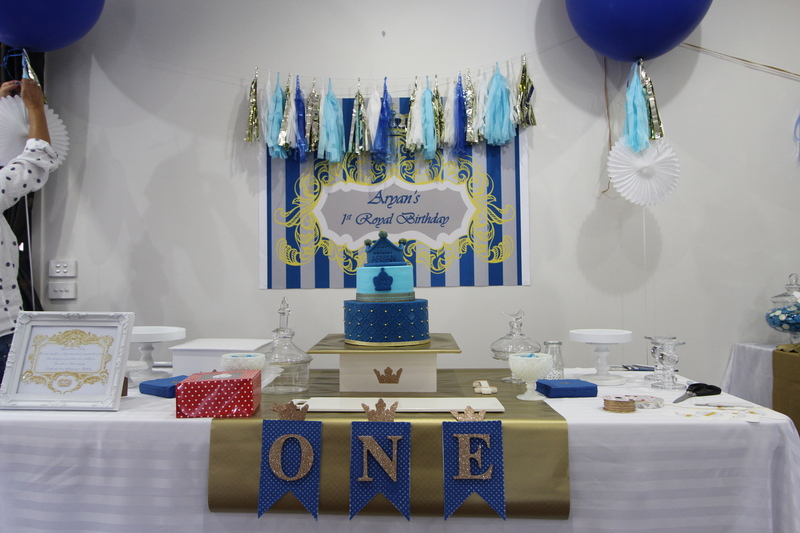 We have photographed many Birthday Parties in and around Melbourne and even after capturing so many Birthday Parties, we believe every Birthday Party is different, we have captured 21st Birthday Photography Melbourne, We have Captured 1st Birthday Photography Melbourne and many more. 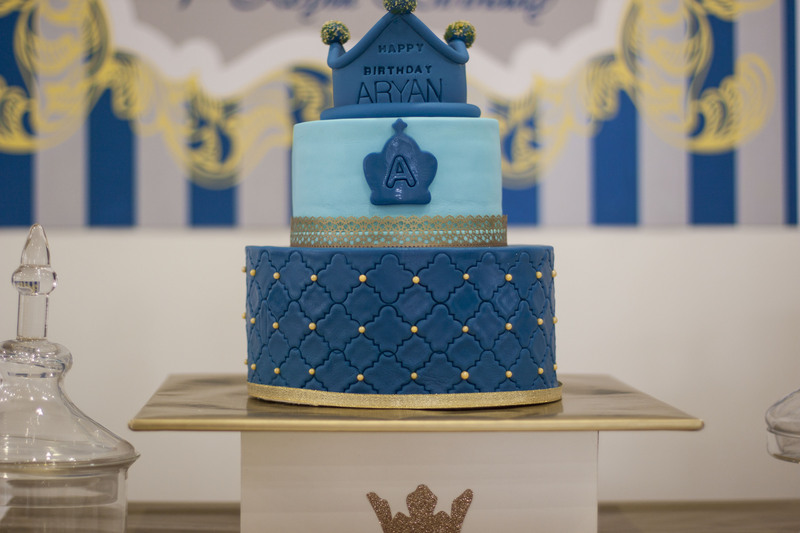 If you google with “Birthday Photographer Melbourne”, you shall get plethora of reviews of various photographer everyone claiming themselves as the Best Photographer, We are different we believe that even though we are Best is Market if we can’t keep our client happy then being Best is not the worth. 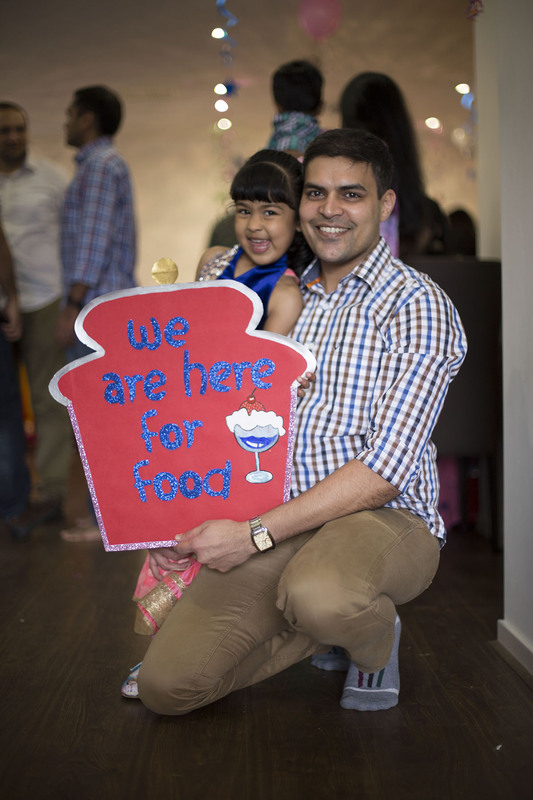 So we claim to be the client focused and our ultimate goal is Client Happiness and Satisfaction. 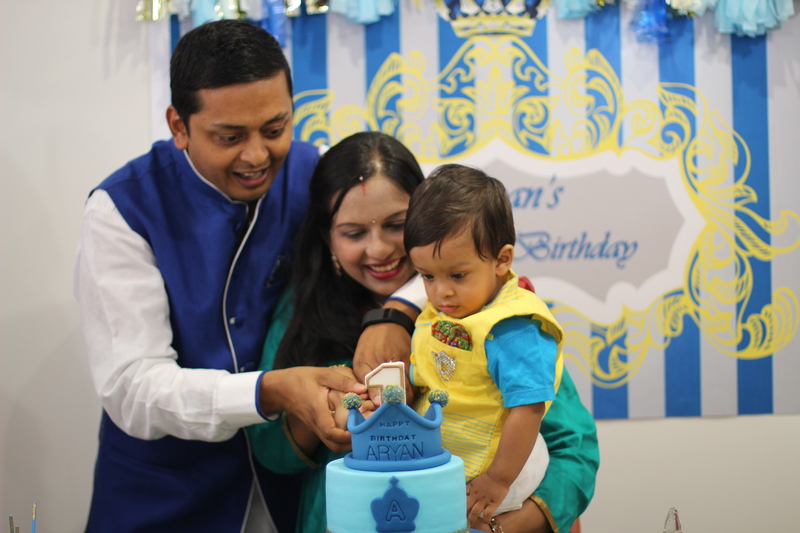 Our Birthday Photography is mostly candid in nature because that’s how we believe Best moments get captured. Most of the times you won’t even notice that we have captured a memory for you which you are going to cherished for ever. 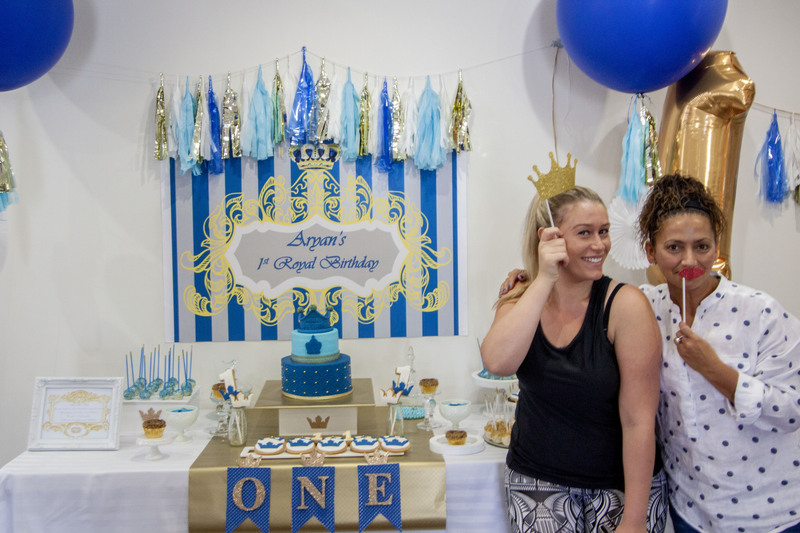 There are multiple Birthday Venues in Melbourne and we have captured Birthday Photography in Melbourne and most of the venues this gives us an edge. Familiarity with the object is one of the important aspects in Photography. 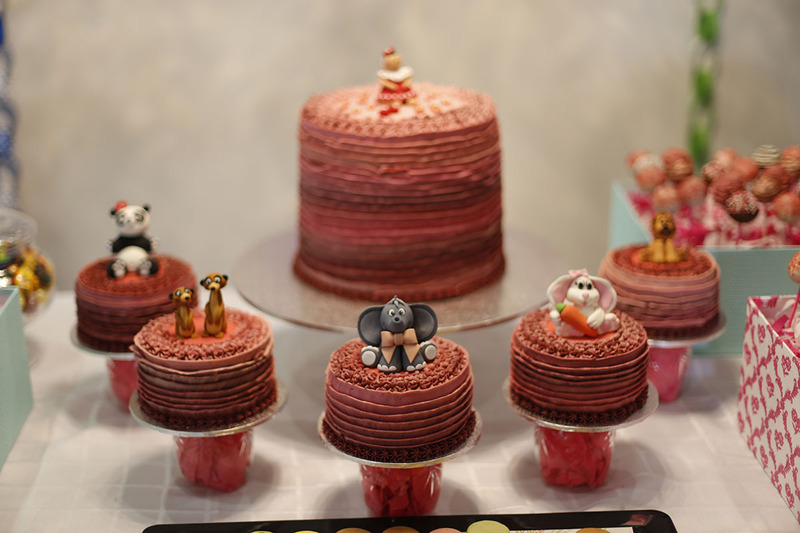 Moreover, we also believe every type of photography is different like Birthday Photography is different than Wedding Photography, so we do enough research and discuss with client about their requirement over Birthday Photography. Our rates are very competitive and we are also one of the cheap Birthday Photography Melbourne. We can only say that if you give us an opportunity to click the Birthday of your beloved one’s we’ll not disappoint you.